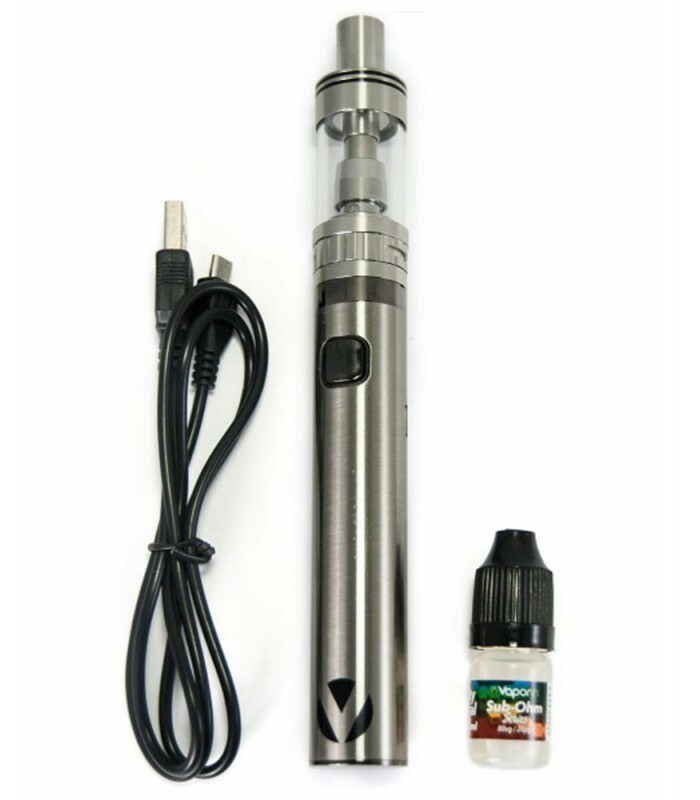 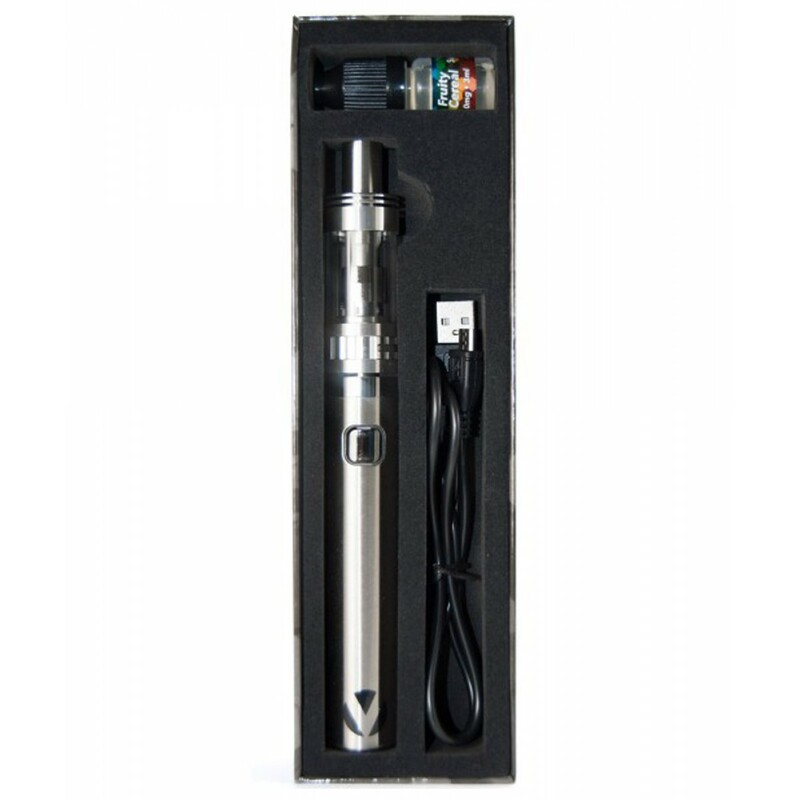 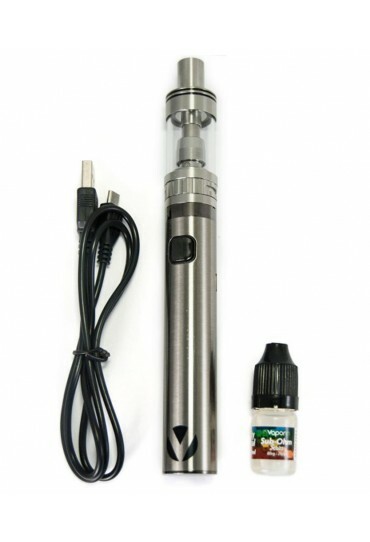 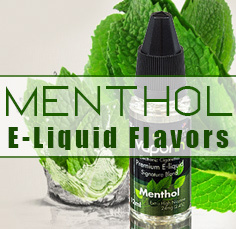 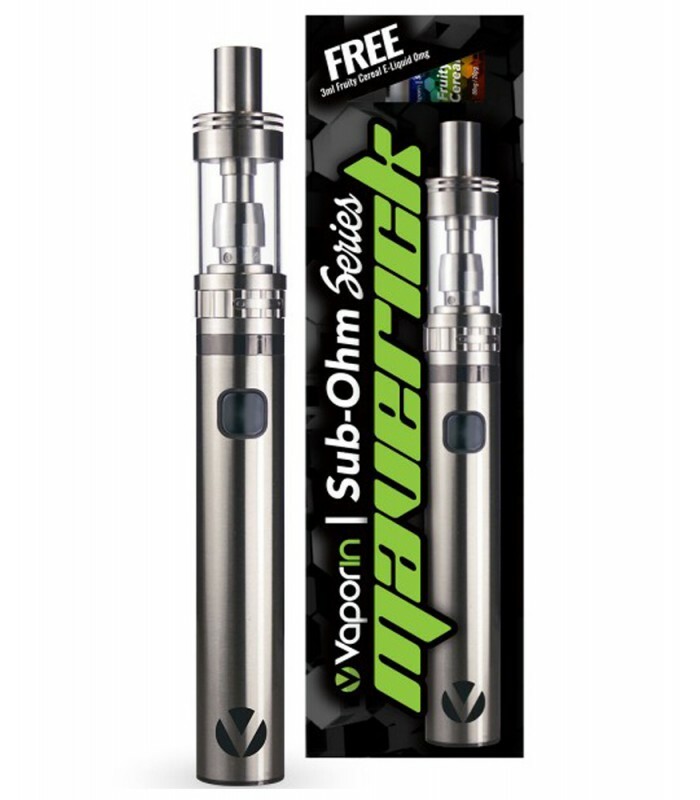 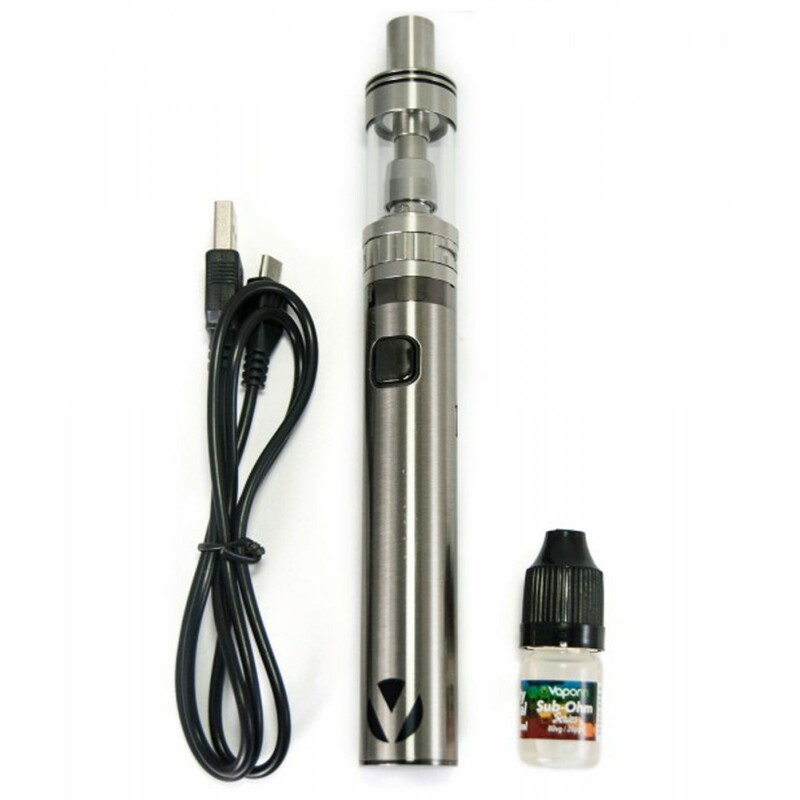 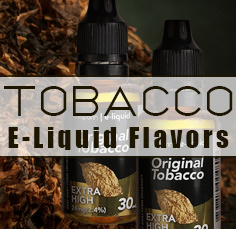 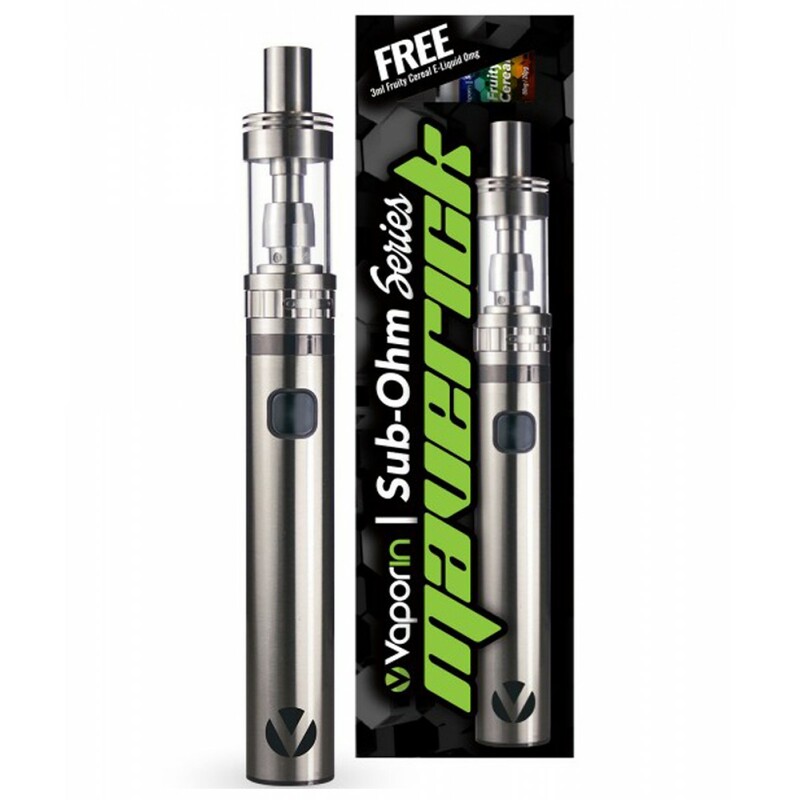 The industry leading Maverick Vaporizer Starter Kit is made of rechargeable Battery with an 2200 mAh 10A high grade vaporizing power, and the Sub-Ohm tank with adjustable airflow. 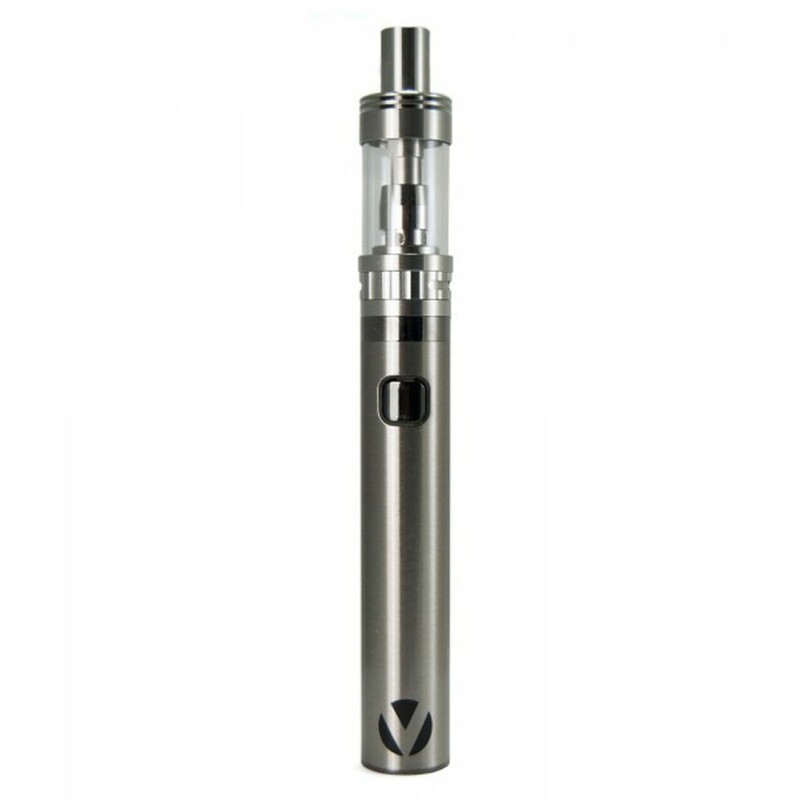 The new Maverick Sub-Ohm tank is the next generation in tank technology powered by 0.5 OHM Organic Cotton Coil (7-25W). 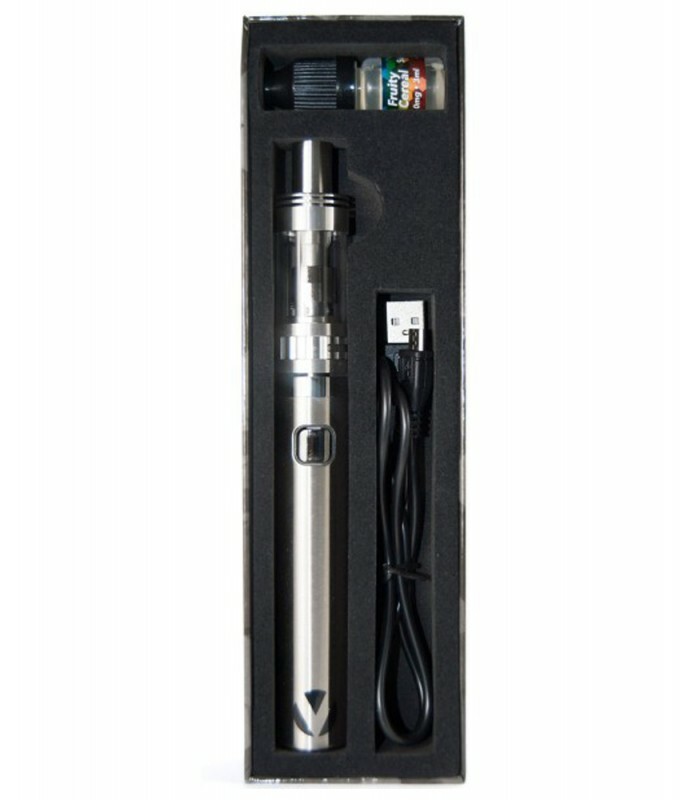 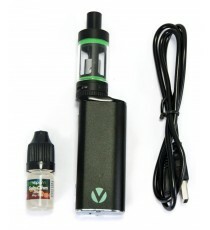 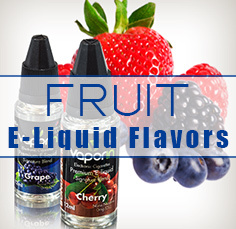 Never settle for less with vaporizer starter kit.